Girls on the Run of Northeast Indiana, a non-profit program for girls in 3rd through 8th grades. Our mission is to inspire girls to be joyful, healthy and confident using a fun, experience-based curriculum that creatively integrates running. Indiana Physical Therapy helps people get back on their feet after an injury, surgery, disease, and more–and we help them do it. IPT operates 14 rehabilitation clinics throughout northern Indiana. Fort Wayne’s Smallest Winner offers folks in northeast Indiana the opportunity to change their lifestyles for the better. With professional training (that’s where 3RRC comes in) and expert nutritional assistance they are improving the health of our community, one friendly competition at a time. 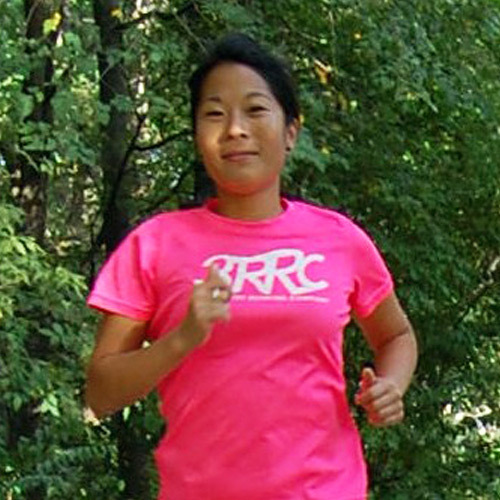 Fort Wayne Running Club is a longtime partner of 3RRC. It is a group of volunteers based in the Fort Wayne area with a passion for promoting health and fitness through the sport of running/walking. Summit City Bicycles and Fitness shares the 3RRC commitment to helping people find pathways to health. Summit City Bikes is passionate about providing the best exercise counsel and equipment to support a healthier community. Running Around Screen Printing provides screen printing, embroidery, and apparel for area teams, races, and other events. NeighborLink provides help to those in need in the Fort Wayne community, one project at a time. 3RRC is Team NeighborLink–a project using athletics to raise awareness for the NeighborLink cause–and we are a proud partner of their Night Moves running series. Miller’s Mobile Music is a professional disc jockey company located in Fort Wayne that provides DJ and sound services for 3RRC races and special events. Time to Run Timing Services is our partner in timed run technology for providing reliable and accurate race time results. Indiana Trail 100 is the only 100-mile trail race in the state of Indiana, and 3RRC has been a proud supporter since its inception. The event is managed by a group of volunteer ultra runners dedicated to helping people master the long-distance ultra run. We are happy to donate previously worn and gently used shoes to various charitable organizations both locally and regionally. If you have shoes that you no longer wear, please feel free to drop them off at 3RRC anytime during normal business hours.